Product information "Panasonic SC-GA10EBW Smart Speaker with Google Assistant"
Ask it questions. Tell it to do things. It''s your own personal Google, always ready to help. Just say "OK Google" to start a conversation. You can ask about the weather, your calendar or dozens of other queries. 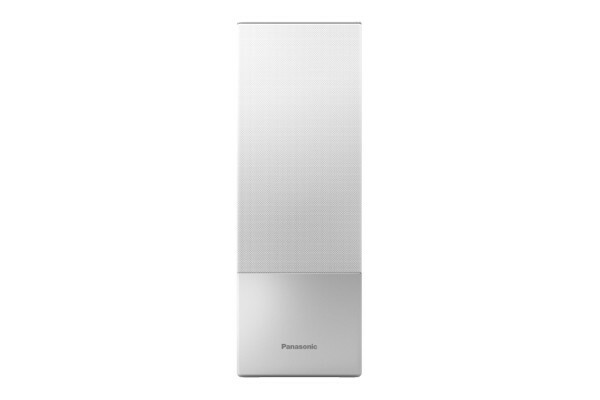 Related links to "Panasonic SC-GA10EBW Smart Speaker with Google Assistant"
Customer evaluation for "Panasonic SC-GA10EBW Smart Speaker with Google Assistant"